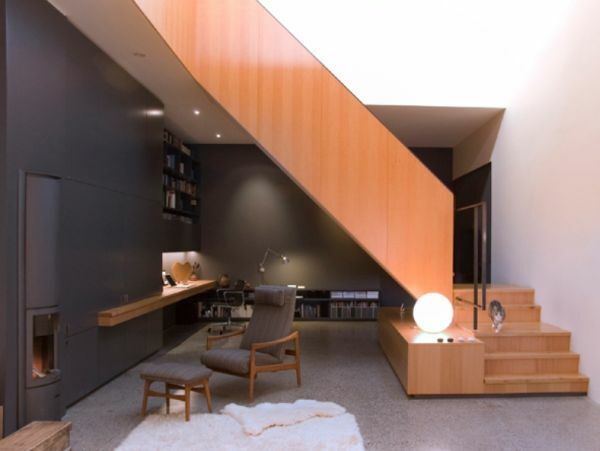 The modern trend is indeed all about ‘less is more’ and the philosophy is pretty evident in the way current set of designers and architects and their designs for contemporary homes. 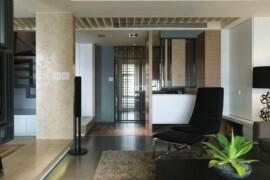 With clients also increasingly opting for the sleek, stylish and clean look that has well-defined lines, interiors of modern homes seem to be following the minimalism trend to the core. 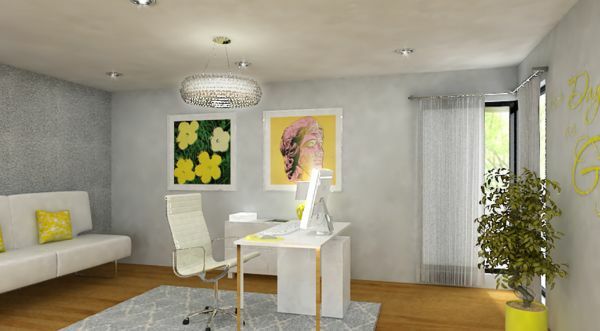 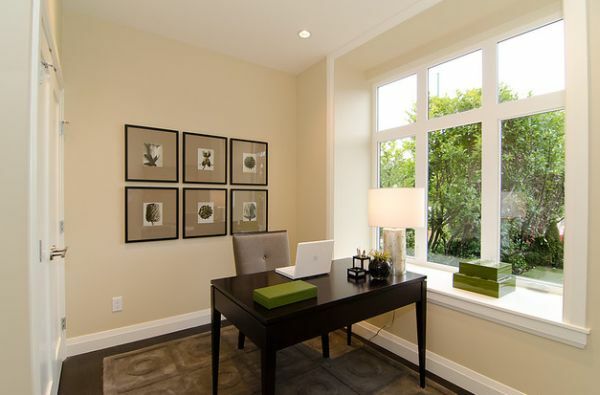 Home office designs are also following the same path and that is only understandable as they need to blend in with the already existing interiors or seamlessly amalgamate with the rest of the house. 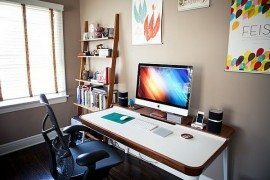 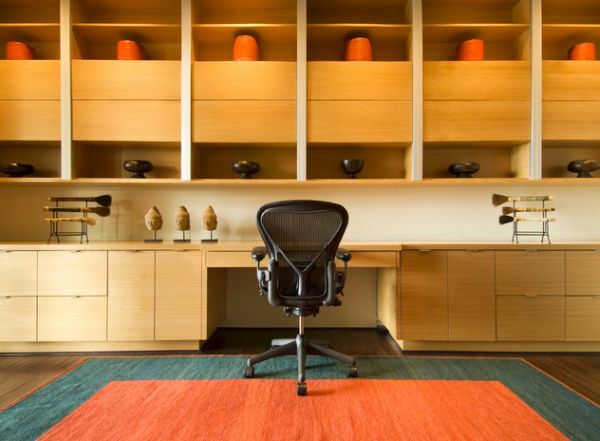 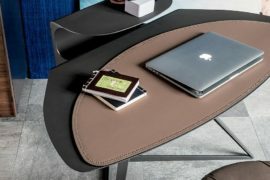 Here is a collection of minimalist home office designs that vary in shape, size and often are accentuated by unique shades, colors and patterns that give them much needed individuality. 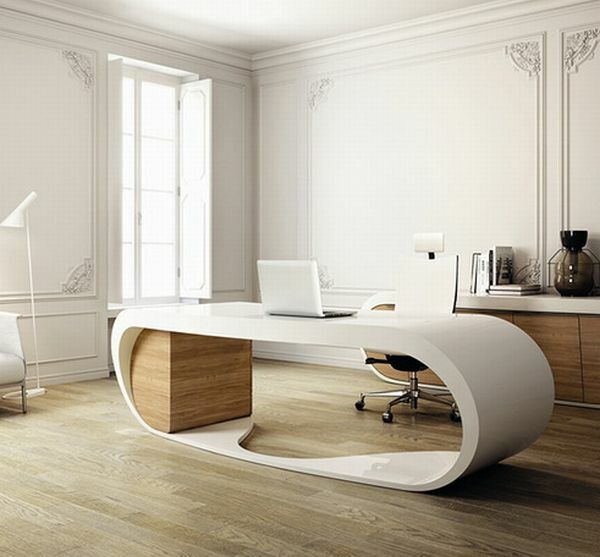 Designs showcasing the fact that inspiration is never too far away; which one do you like the best? 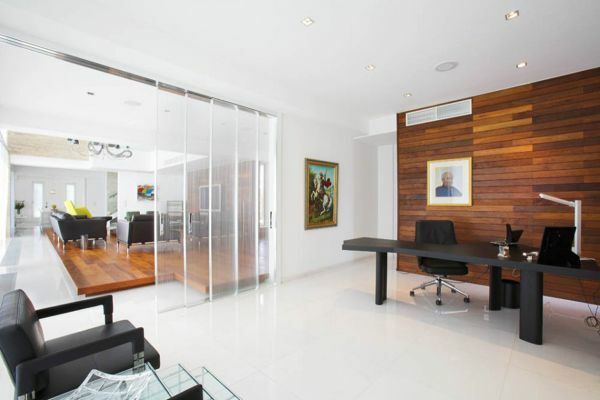 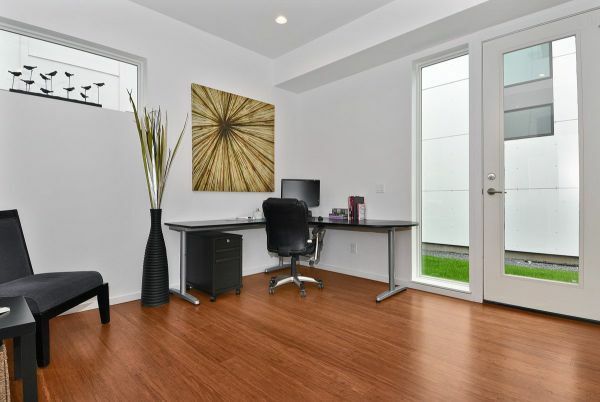 Gorgeous home office in Vancouver shouts out less is more! 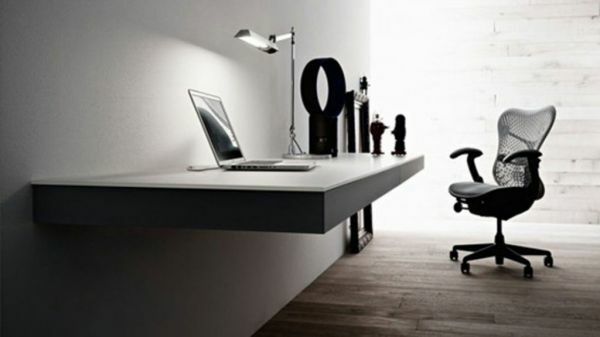 One of the most essential advantages of opting for the minimalist design is that it not only is easy on your eyes and looks both contemporary and classy, but it also does not demand much in the form of materials that are needed. 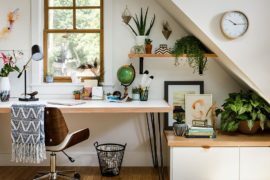 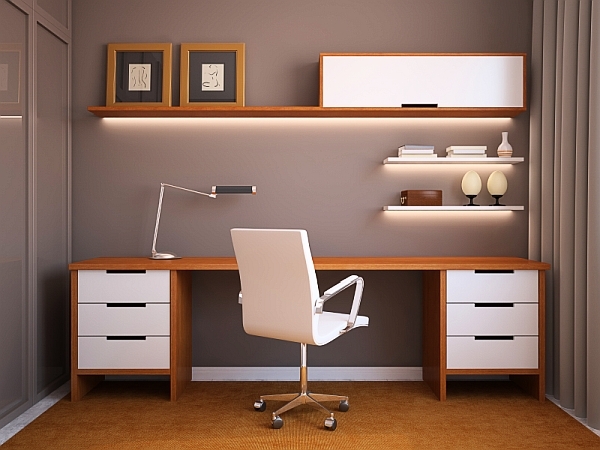 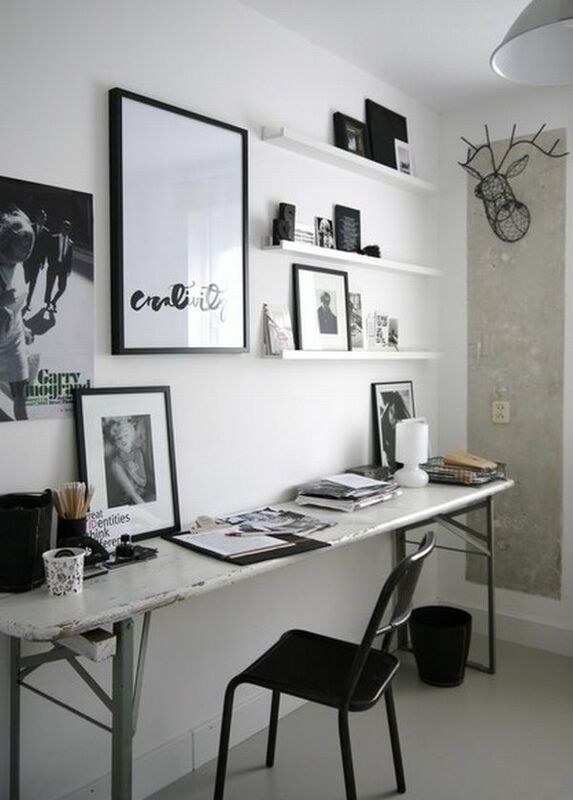 A home office that is minimalist in style also seems to need a lot less décor as cluttering it with too much takes away from the clean and clear lines. 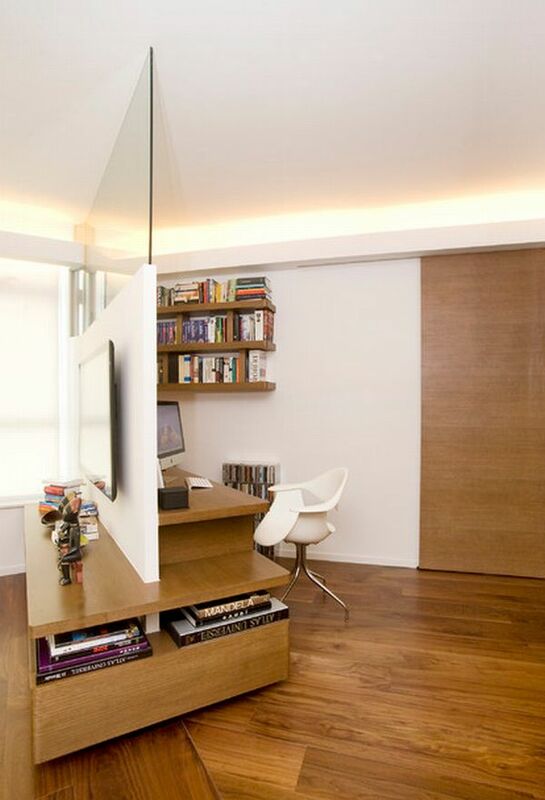 Space is an absolute premium!